Crypto exchanges are an inevitable part of the crypto market. 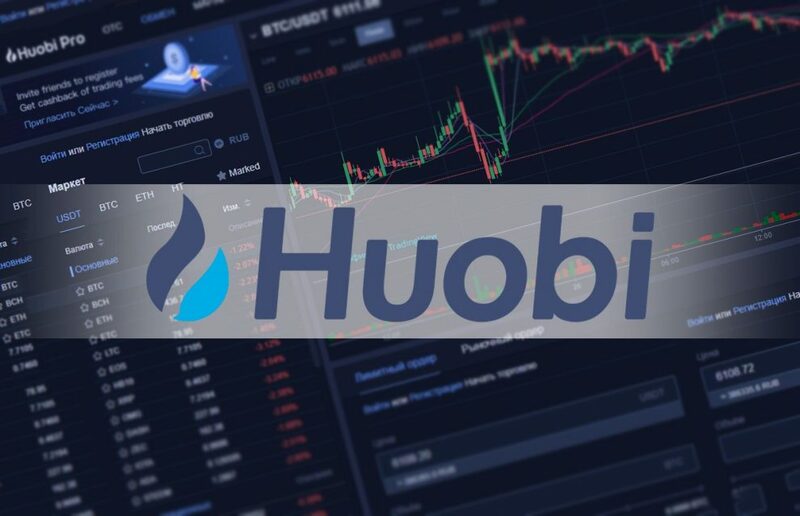 Huobi is one such crypto exchange which is one of the largest crypto exchange in the global crypto market. 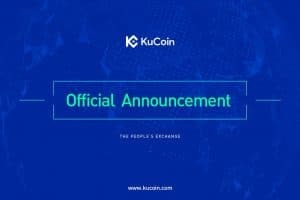 This exchange has successfully conducted its first IEO for its new platform named Huobi Prime. 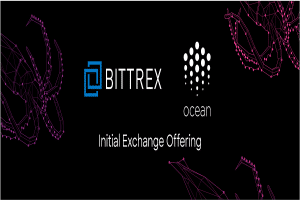 And This IEO has been a positive one for the exchange. This initial offering was undertaken in three stages. Each stage was offering larger quantities at a larger price than the previous stage. $3.4 million. This is a big amount considering the fact that Huobi’s new platform was launched just a week ago. This shows the trust people have shown in this platform and its popularity. Huobi prime comes with TOP Network; TOP is a blockchain-powered messaging service, and it will be Huobi Prime’s first product. Overall, the investors on the platform have purchased over 1.5 billion TOP tokens. 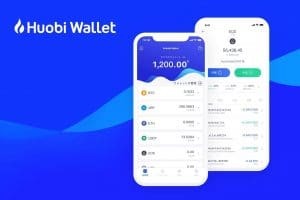 Huobi has its own criteria for allowing tokens to get listed on the exchange. Every token goes through a strict screening drill and selection procedure. This is done to make sure that only high quality, premium projects have become part of Huobi’s family. Only those tokens are used that are yet to get listed on any other crypto exchange. 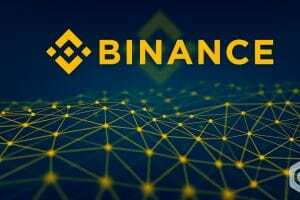 The exchange also stated that it has a plan of listing its second project very soon. It might happen in April. 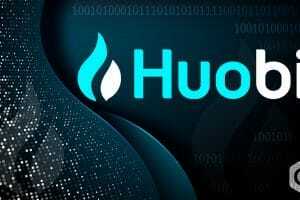 The exchange wants only those participants who can hold 500 Huobi Tokens at least 30 days before the actual sale. 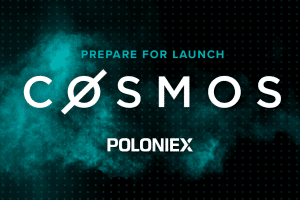 This is done to provide equal opportunities to the investors who are part of the ecosystem. Recently the exchange has added XRP to its OTCr trading list.